Proudly serving Independence, Cleveland, Westlake, Beachwood and all Northern Ohio. With increased competition in the automotive industry, every advantage over the competition is important. Dealers are realizing that customer experience in the showroom and service is often times just as important as the vehicles on the lot. A big part of that customer experience is the look and feel of the facility – maintaining a clean and professional service environment for customers is key. Showroom floors need to be clean, windows spotless, and common areas cared for and tidy. At System4 of Northern Ohio, the details matter, our team brings years of experience helping auto dealers put the right foot forward. Our team is available seven days a week and can schedule flexibly to meet your needs. Our automobile cleaning service products, equipment, and staff are trained and customized to meet your facility’s unique requirements and to ensure an efficient, professional clean – allowing you to focus your time elsewhere. At System4 of Northern Ohio, we take pride in the automobile dealership cleaning service work that we do, and we surpass the expectations of our automotive dealership customers. 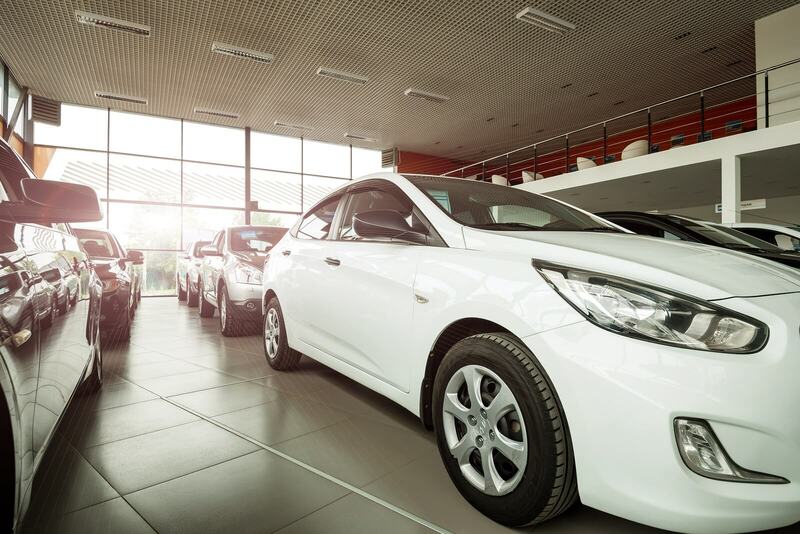 Remember, an automobile cleaning company with professional experience in the auto industry can help support your sales efforts and take the stresses of having a clean showroom off your shoulders. Guarantee that your customers see you shine! 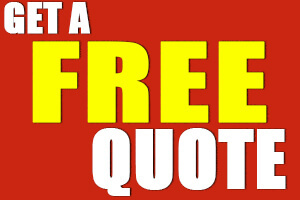 Contact System4 today for a free, no-obligation proposal for the cleaning of your auto dealership.